The Music faculty consists currently of four full time members of staff. Music classes are held in specialist Music rooms D1.7, D1.4, D1.5 and J1. Rooms each contain pianos, stereo systems, percussion and guitar sets. There are two additional practice rooms containing pianos and drum kits. Booklets are issued in Stage 4, and these contain complete units of work on a variety of musical styles and integrate the concepts of music. There is regular testing, homework and research, and students undertake performing, composing and musicology/aural activities during class time. In Stage 5, students undertake semester courses. Topics are again varied, and students attend regular lessons (including double periods) focusing on performing, composing, musicology/aural skills. Testing takes place at the end of units. Performance activities include regular concert practices, group and ensemble tasks, composing integrating technology and arranging. A unique recording course is offered in Stage 5, which makes use of our recording studio located in B block. Students undertaking this course complete a recording project and learn to use a variety of music software including Cubase, ACID and Sibelius. In Stage 6, year 11 courses offered are Music 1 and 2, and in year 12 Extension Music is also offered. Classes are scheduled during the normal timetable period, as well as before and after school for Music 2 and Extension classes. 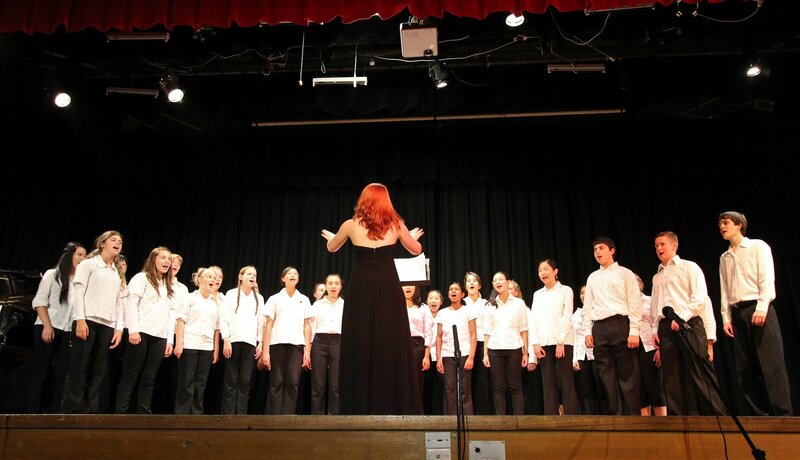 Students from these classes are regularly invited to perform at events and concerts. Whilst Music 1 is a concept based course, Music 2 requires a solid background of study, highly developed reading and sight singing. Technology is embedded in each Music course in Stages 4 – 6, and students experience creative and arranging activities involving the use of computers, moodle and the internet. Our Ensembles program is directed by teaching staff and peripatetics, and rehearsals are held generally in the mornings before school. Big Band is held on Wednesday afternoons. Other ensembles include Choir (general interest group), Vocal Ensemble (smaller special interest group), Concert Bands 1 and 2 and String Group. Details of each group, policies, details on directors, forms, meeting minutes and photos are located on the extra–curricular section of this website. Showcase and MADD are concerts that take place each year at Cherrybrook, and students are selected to perform at these evenings. 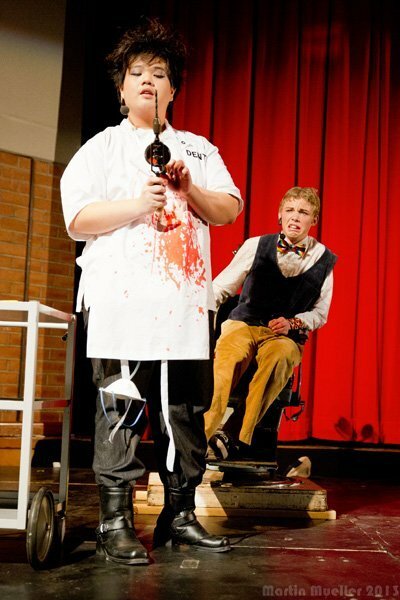 An annual HSC performance night also takes place in conjunction with Visual Arts displays of major works. Students are also regularly selected and invited to perform at assemblies and year meetings. “The Creative” board was installed in 2010 and performance opportunities for Music students will be posted as they appear, including Performing Arts ensembles and application details. Opportunities are also presented to students by ensemble leaders and teachers, and many appear in the daily newssheet read at roll call. Generally, a musical production is held every second year, and a large cast, orchestra and production team unite to present a series of shows including day time matinees. Past performances have includes HMS Pinafore, Bye Bye Birdie, South Pacific, Joseph and the Amazing Technicolor Dream Coat, Little Shop of Horrors and The Wiz. 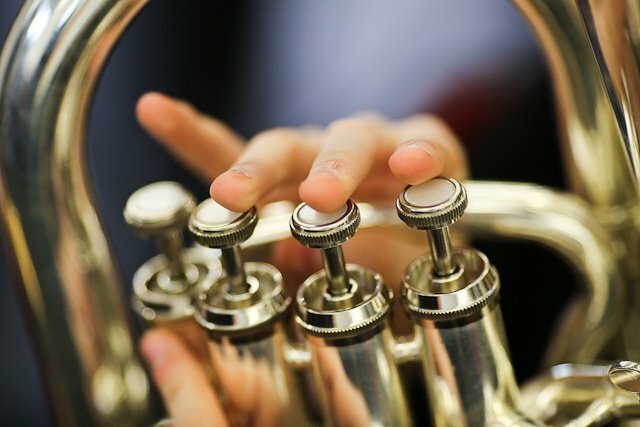 All of our performance opportunities provide students with an opportunity to develop their self confidence, initiative, team work skills and leadership abilities, as well as an opportunity to enjoy the act of music making. There are many opportunities for students to develop their knowledge and understanding of Music at CTHS, dynamic and experienced teaching staff and a diverse, constantly changing teaching and learning program that is enriching and challenging.